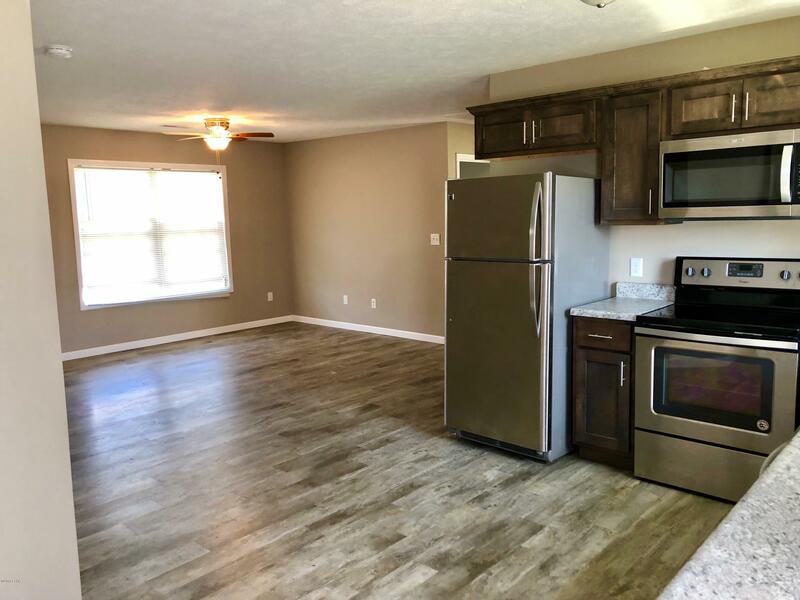 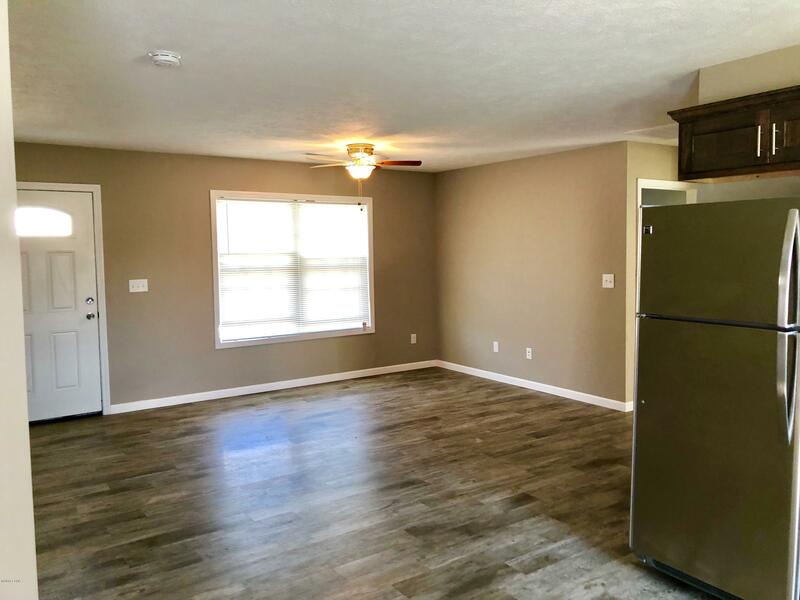 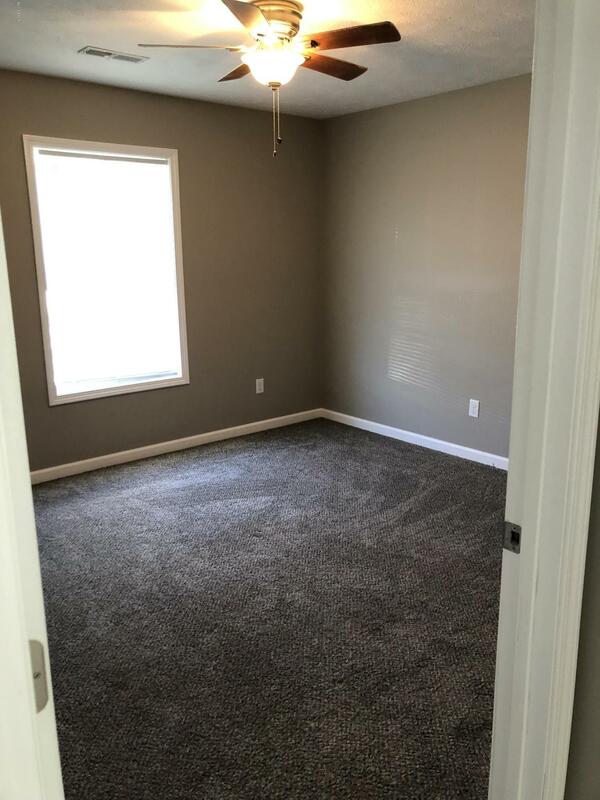 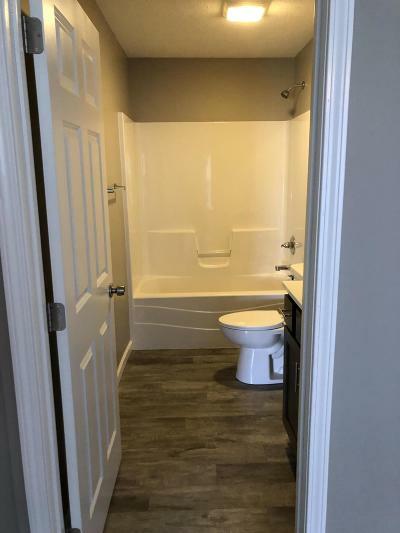 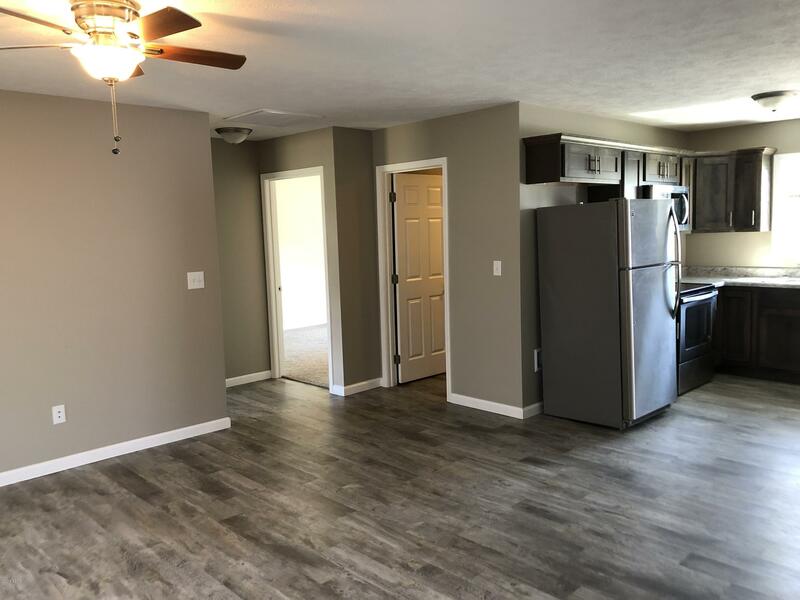 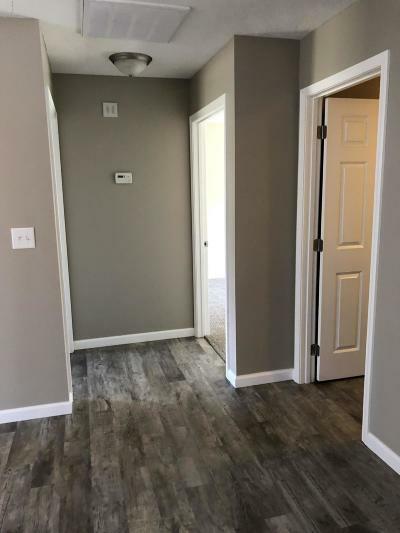 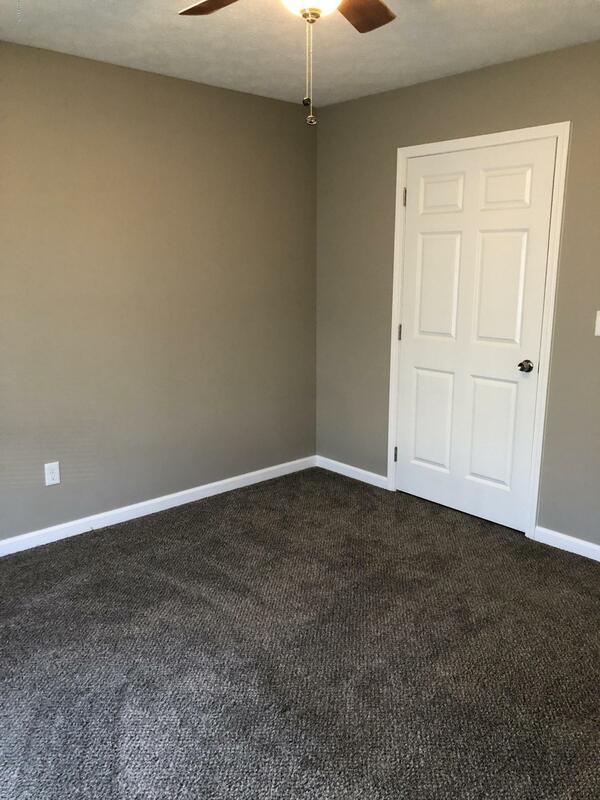 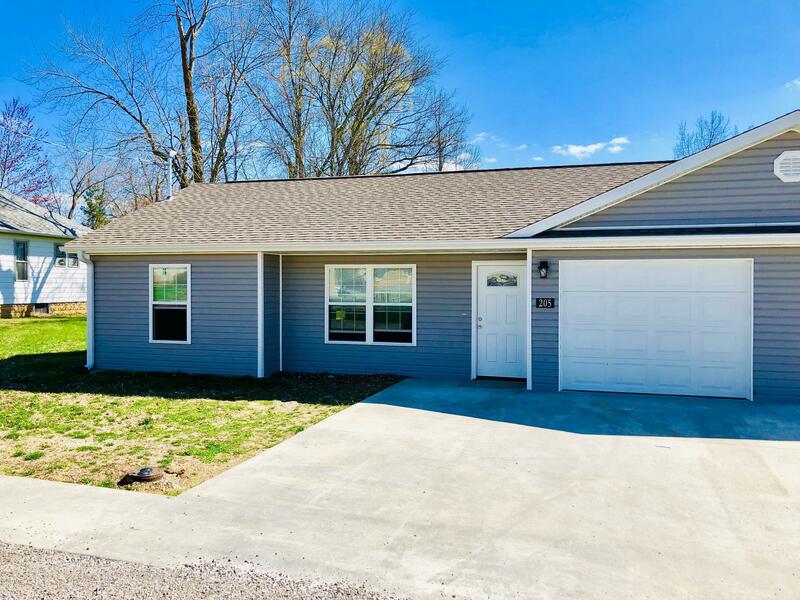 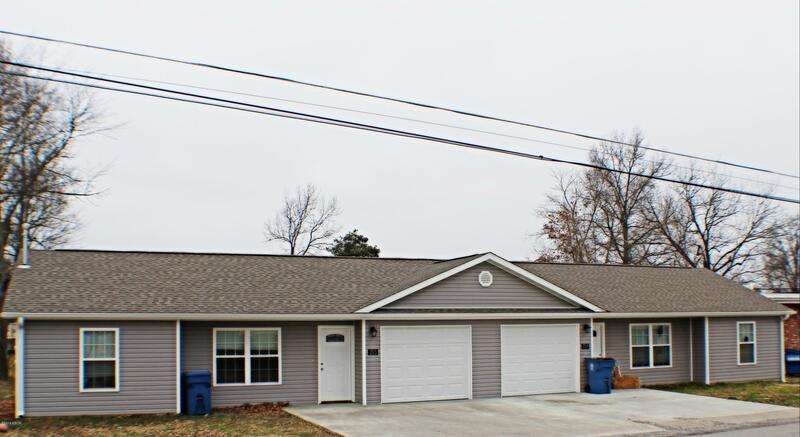 Newly constructed 2018 duplex fully rented with excellent tenants in high-demand Carterville area at $1500/mo gross income. Modern finishes, including stainless appliances, neutral colors, and sliding interior barndoor style entrance to laundry room. Both units have garage with openers and large bedrooms. 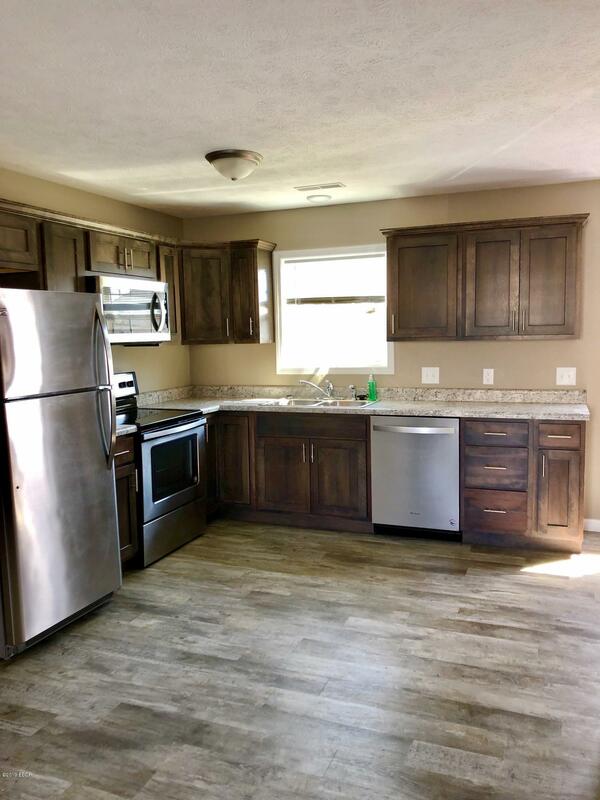  Perfect investment for an owner looking to produce positive monthly cash flow or have their neighbor pay their mortgage each month. 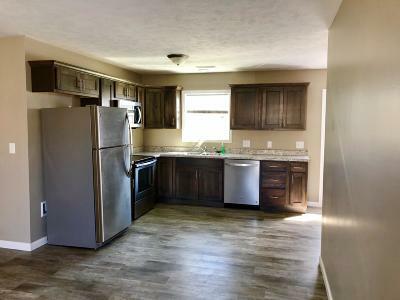 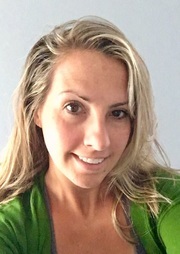 Tenants pay utilities and trash.